It has officially been two months since I’ve made Santa Fe my home, and the beauty I have been discovering over these past 60 days has been absolutely unreal. Moving here from Colorado, I was a little worried coming to a place that at first thought invokes mental images of cacti and dusty desert plains. While these things are present (and beautiful, I might add), I have also discovered a variety of incredible places that continue to remind me that Santa Fe is where I am meant to be. 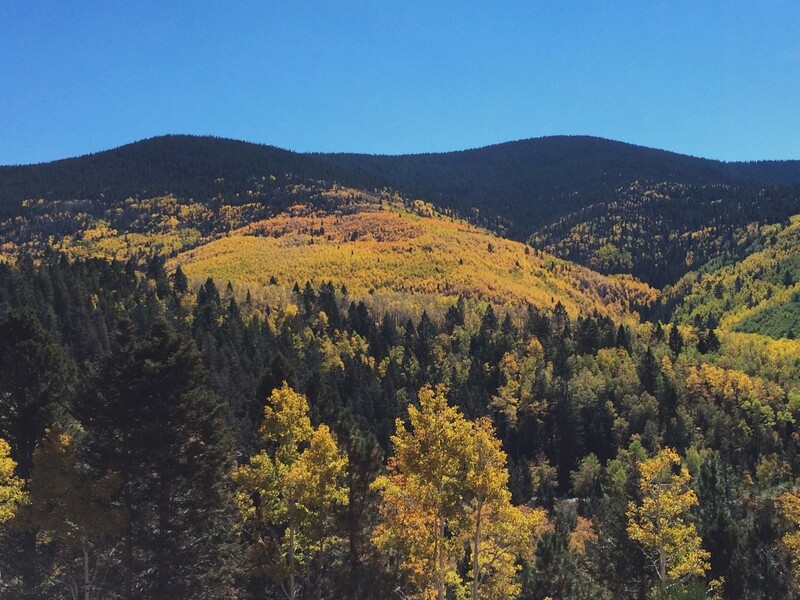 Fall has proven to be absolutely beautiful here in New Mexico, especially up at the Aspen Vista Trail near the Santa Fe Ski Basin. 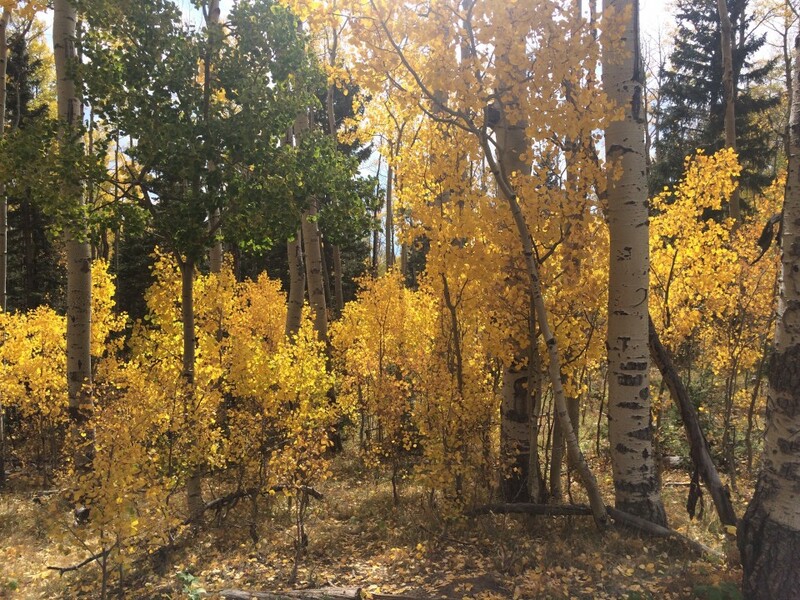 There are hundreds of aspens in various groves covering the mountain and surrounding the trails. For those who think of New Mexico and think “desert,” think again! I’ve spent a lot of time in the mountains since I’ve been here, and the view has yet to get old. More aspens near the Santa Fe Ski Basin. 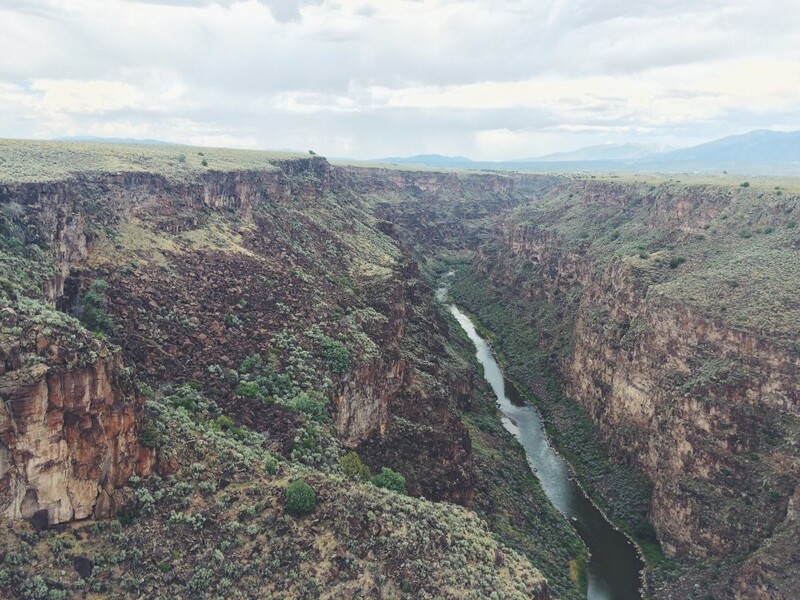 The Rio Grande Gorge Bridge is just 10 miles outside of Taos, New Mexico. You can walk across the bridge and look out over the Rio Grande on both sides. Although the height (565 ft. above the river) made me feel a bit uneasy (understatement), the view is absolutely incredible. 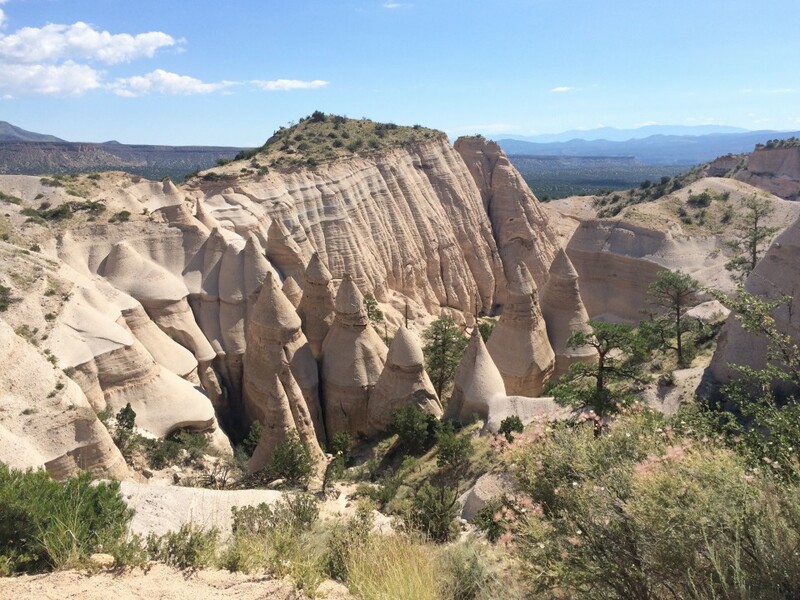 This place is called Kasha-Katuwe Tent Rocks National Monument and is one of the most unique hikes I have ever been on. 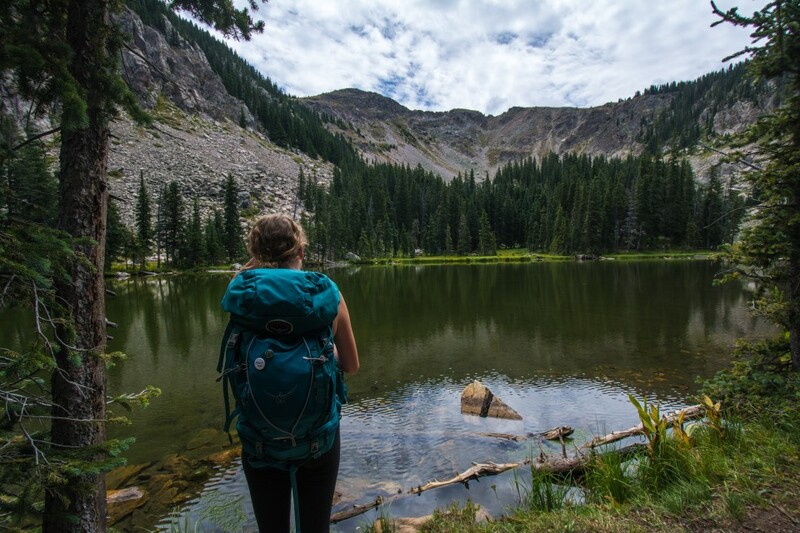 The beginning of the hike leads you through the walls of rocks and out above these tent shaped rock formations. Pretty awesome to say the least. 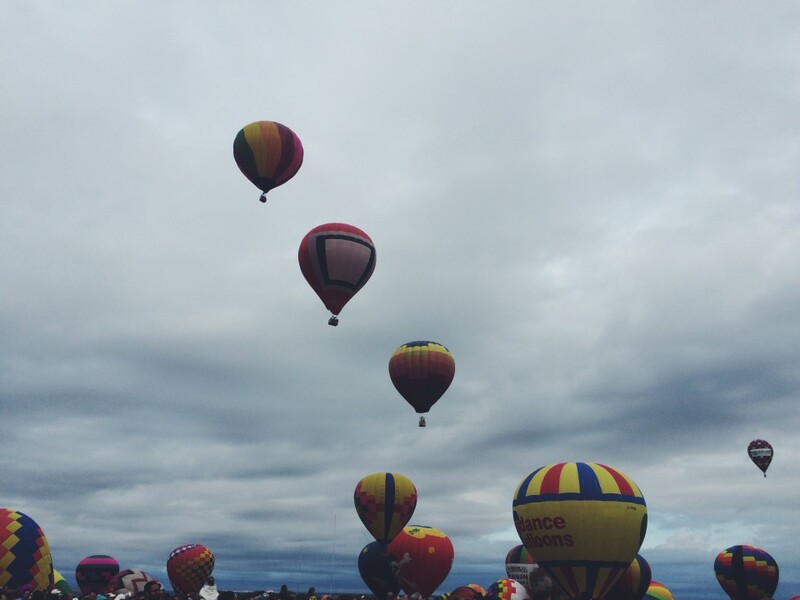 The Albuquerque Balloon Fiesta is by far one of the coolest experiences I have ever had. 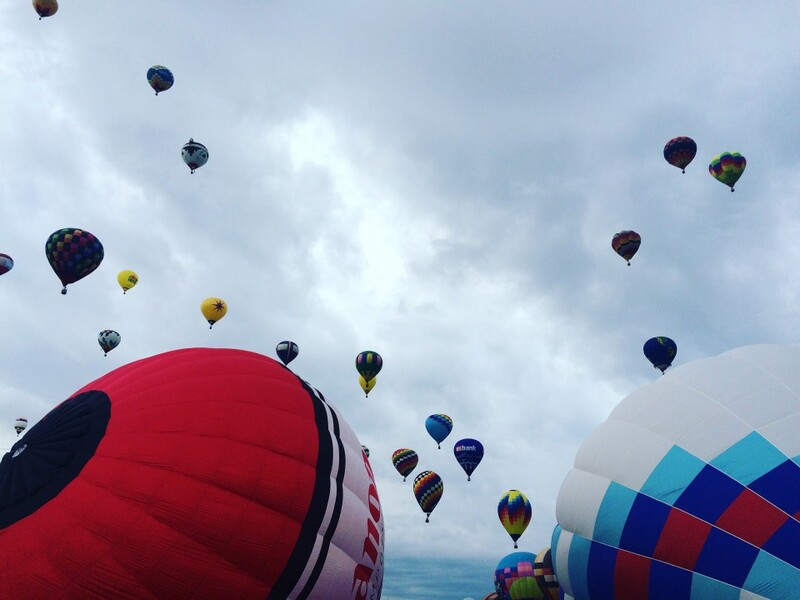 For an entire week in October, hundreds of balloons take off each morning and evening out of the Balloon Fiesta Park. The “mass ascension” occurs during the morning with over 500 different balloons all inflating and taking off around the same time. We got to Albuquerque around 5 a.m. to see this amazing event and it was definitely worth the early rising. Overall, my time in Santa Fe has been wonderful and full of adventure. I have definitely experienced a lot of beautiful, unique places. But to tie it all together, the sense of community has been so incredibly strong. The people of Santa Fe and Southwestern College have been welcoming and kind, something I will definitely not take for granted. I have even run into familiar faces all across town, from Target to walking around on the Aspen Vista Trail. While I do miss my family and being in Colorado, the beauty and connectedness I have felt in Santa Fe have proven that I couldn’t have chosen a better home away from home.